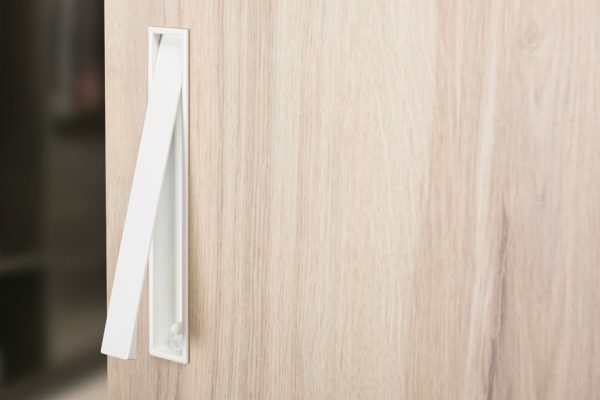 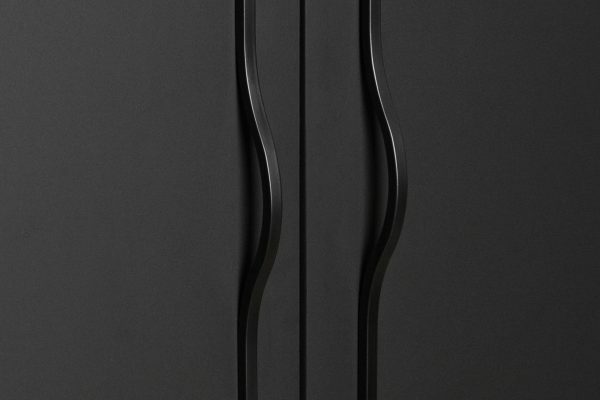 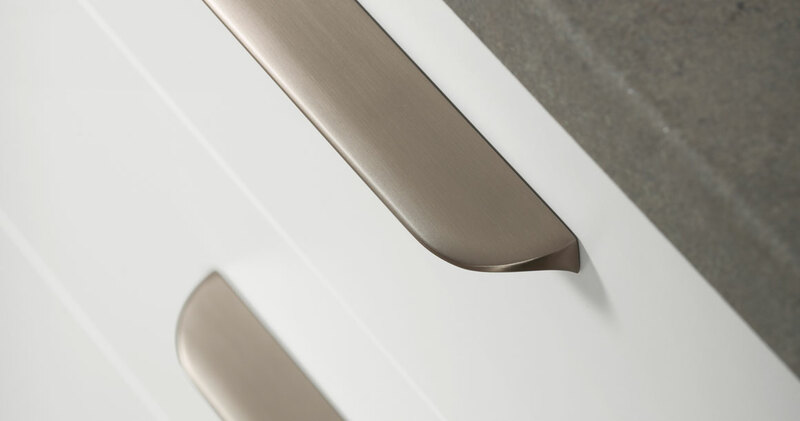 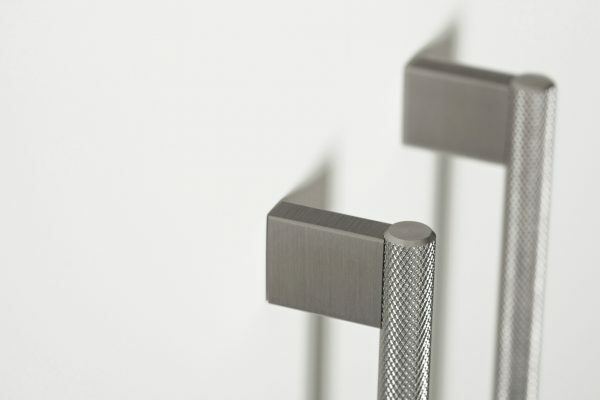 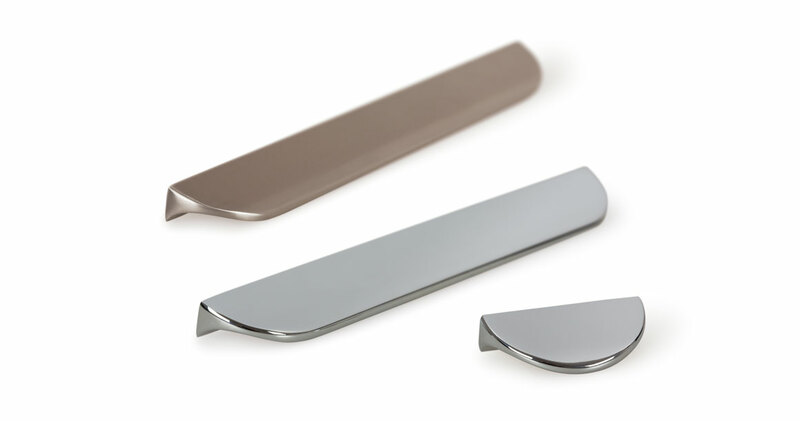 The Nick is a zamak handle with gentle lines that perfectly blends with different types of furniture, whether in offices, kitchens, bathrooms, living rooms or bedrooms. 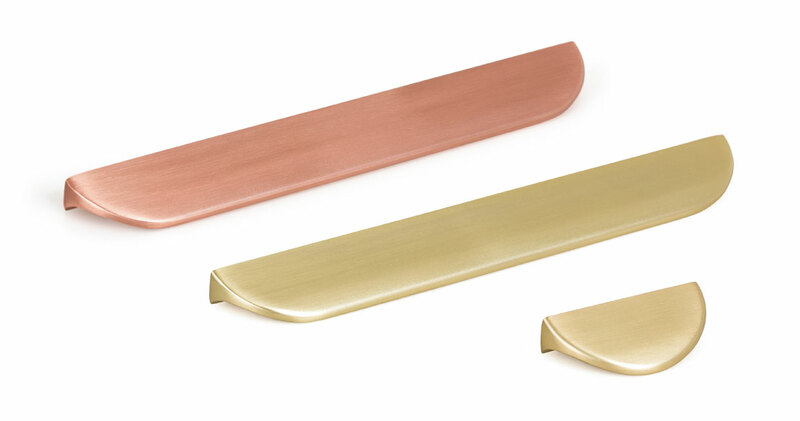 Available in polished chrome, brushed nickel and brushed copper and brushed brass finishes. 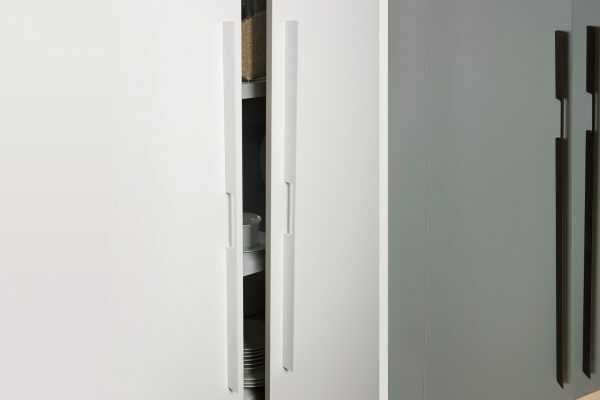 The smaller size acts as a knob. 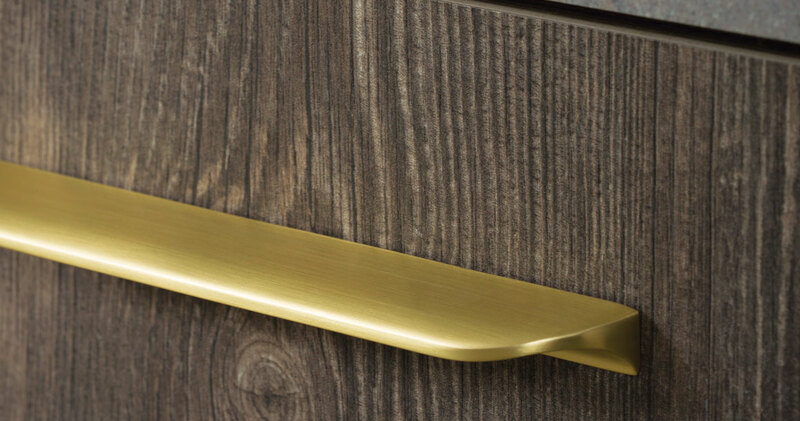 The Nick works well when applied individually, as well as in compositions that combine a knob and a handle in the same piece of furniture.